Guess what friends? The Great American Beer Festival (GABF) is now just TWO short days away! The wait is almost over. But if even 2 days is too long, we have even better news for you. Denver Beer Fest has already begun, bringing plenty of great beer events, all across the Mile High City and beyond. Denver Beer Fest is the 9 days leading up to GABF from September 29 through October 7. During this time, VISIT DENVER and the Colorado Brewers Guild have organized lots of beer-filled awesomeness, and you don’t even need a ticket to GABF to participate. 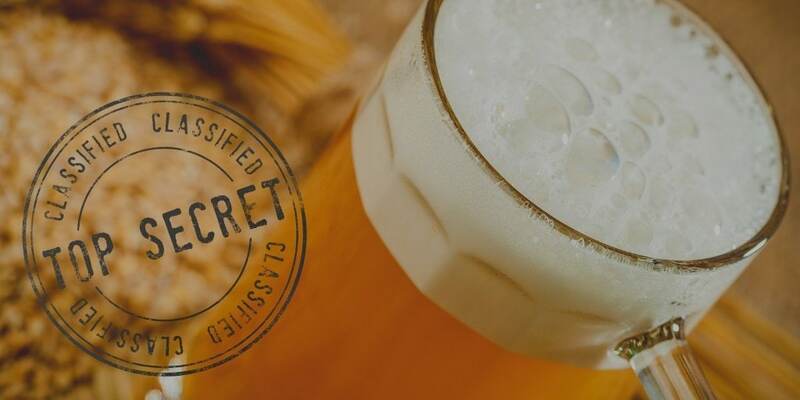 With more than 200 beer-filled special events, rare beer tappings, meet-the-brewer events and more happening throughout the city, you are sure to find something incredible to drink. And let’s face it, we could all probably really use a drink right about now. So, today’s GABF preparedness tip will focus on Denver Beer Fest & all the other great things you can do while you wait for your next GABF session. Even if you aren’t stepping foot in the fest, come down and enjoy some great craft beer in Denver this week with these tips. There are a number of great beer-filled events happening every day from now through Saturday as a part of Denver Beer Fest. For a comprehensive list of official events, visit their event page at denver.org/denver-beer-fest/beer-fest-events/. You can search the events by date or keyword. You’ll find lots of tap takeovers, meet the brewer events, rare beer tappings, beer & food tastings, and so much more. The challenge won’t be finding something to do, but deciding what to do first! Coming from out-of-town? Get a taste of Denver’s local beer culture by exploring the breweries on the Denver Beer Trail. The Denver Beer Trail features 27 great local breweries in and around Denver, with a map to help you plan your adventure. We would suggest that you start with this list, and not be too afraid to wander off course. 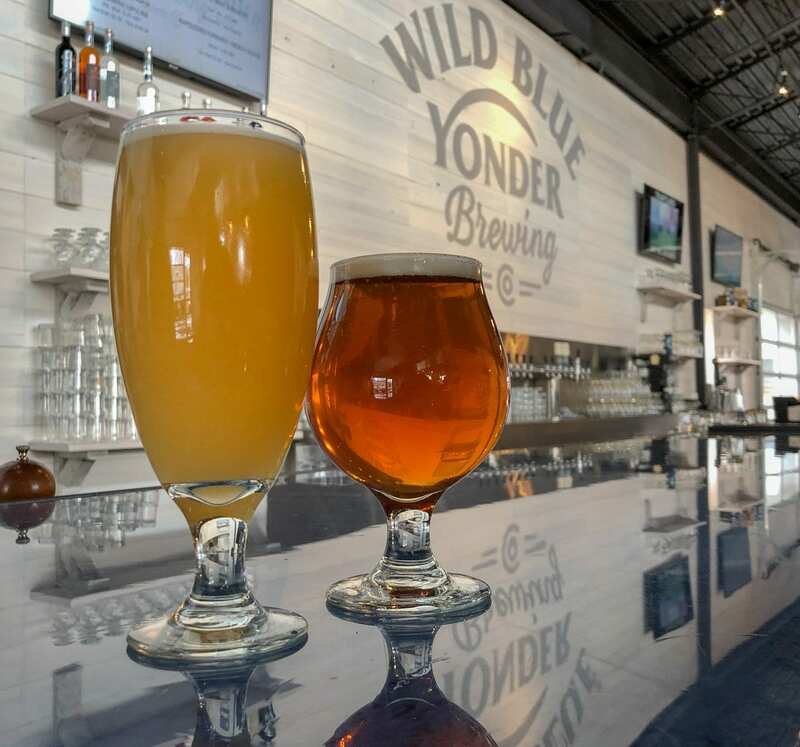 After all, with around 100 brewpubs, breweries, and taprooms in the Denver metro area, you may stumble across some hidden gems not listed on your map. Talk to the locals when you visit the breweries and you can get lots of tips and suggestions beyond the map. Most Denverites are pretty happy to share with you their picks for favorite breweries or taprooms! You can get started by downloading your map at Denver Beer Trail 2016-2016. If you don’t want to be tied down to a scheduled tour, explore Denver’s River North (RiNo) neighborhood with the GABF DRiNk RiNo Circulator. This free shuttle will run between the festival and Denver’s River North (RiNo) neighborhood from Noon until Midnight, Thursday through Saturday. RiNo is home to 15 craft breweries, cideries, urban wineries and distilleries in a one-mile radius, so it’s the perfect spot for a Denver adventure. Pick up the shuttle at 14th and Welton and get dropped off in one of two spots: 35th & Brighton (near Great Divide Barrel Bar & Mockery Brewing) or 30th & Walnut (near Epic Brewing). From each stop, several more breweries are just a short walk away. Already have a favorite Colorado brewery? Check out their GABF week events. If you’re coming to town with a few favorite Colorado breweries in mind, check their Facebook pages to see what GABF week events they may have lined up. Many of our local craft breweries are running special events, tastings and tours for visitors and locals who are coming down for GABF. Below are just a few examples of great Colorado breweries with special events happening around Denver this week. Great Divide Brewing Co has will have extended hours and food trucks at both Denver locations, and on 10/5 they are releasing their Jameson Caskmakes Barrel Aged Dark Lager The Smoothness. Just across the street from Great Divide is the Crooked Stave Artisan Beer Project taproom, where they have special bottle releases planned all week. 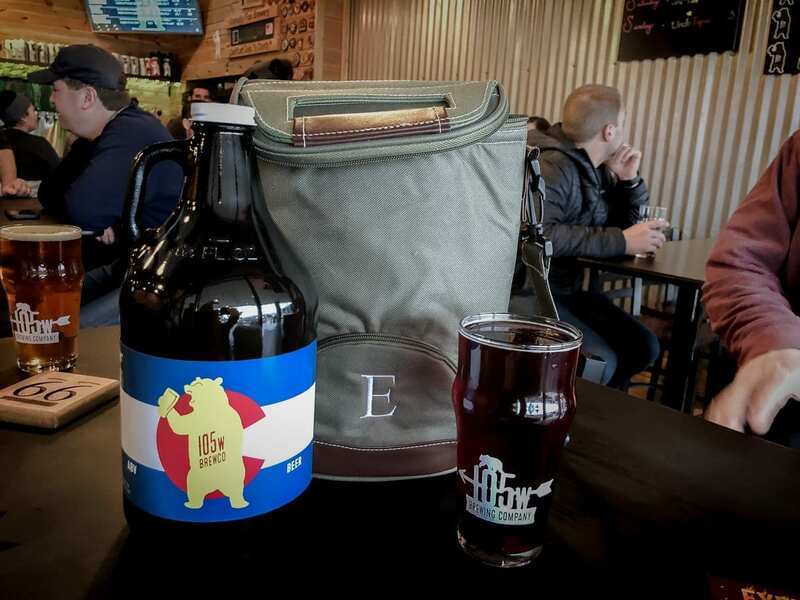 Try our favorite, Mama Bear’s Sour Cherry Pie, which will also be available in two bourbon barrel aged versions. Yum! Even out-of-town breweries are celebrating in Denver during GABF week. New Belgium Brewing from Fort Collins is also taking over several Denver spots with special events each day. If you’re a night owl, check out their GABF after parties at the Star Bar, where you’ll find lots of New Belgium rarities and special releases. Durango’s Ska Brewing also has a jam-packed GABF week schedule at lots of Denver locations. Stop by to say hi to the Ska team, and make sure you try some of their Mod Project beers and their brand new, super hopped up BHC DIPA. Finally, if you feel like taking a drive, Avery Brewing Company in Boulder has extended patio hours and many great Avery beers being tapped. You can even snag a few rare bottles to take home at Adam Avery’s Cellar Sale on October 5. If you just cannot make up your mind, just make your way to Falling Rock Tap House (1919 Blake St, Denver). Everyone, and we mean everyone, stops by Falling Rock during GABF. Falling Rock is BFFs with so many of the countries best breweries, and during GABF they all bring beer! That means Falling Rock offers a constantly changing and always amazing lineup of craft beers, including many rare and specialty brews that you’d be hard-pressed to find elsewhere. Freshcraft, just a short walk from Falling Rock (1530 Blake Street), is another great fall-back option if you don’t know where to go. They also have a rotating lineup of rare & fantastic beers during GABF, plus a pretty killer food menu. Make time to visit both during Denver Beer Fest week. Sure they’ll be busy, but we promise they’re worth the wait. Want even more options? BMT has you covered. If you still haven’t found what you’re looking for, look no further than your pals here at Bottle Makes Three. We work constantly and tirelessly to search Facebook for all the best events happening at breweries, brewpubs, bars, and taprooms around Colorado. Everything we find we save to the Bottle Makes Three Facebook Event page. This gives you a one-stop resource for dozens of amazing events in Denver and well beyond. Head over and like us on Facebook, then bookmark our Event page so always have a list of things to do at your fingertips. You can also see the feed on our Hoppy Happenings page, but during GABF when we’re constantly adding new stuff on the fly, the Facebook Event page is the way to go. Hopefully, we will run into you at a few of these Denver Beer Week events!